Hehe here’s a new drama that i am addicted to currently. Rain is soooooooo hot (GOSH! Fangirl blushing here). 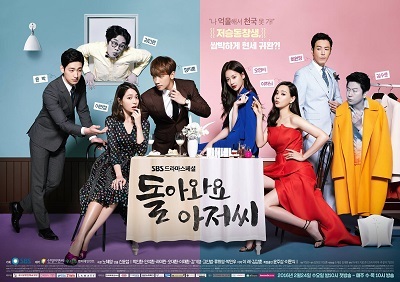 The drama plot is very well done and very funny. 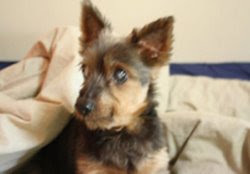 Yay…i can’t wait for my trip to Korea in end April. There are quite a number of people asking where and how i get it arranged. Well , i think it is better for me to blog about my experiences and the process after i have done the shoot. So i can share my experiences and thing to take note of for those who are shooting their wedd photos in Korea. Oppa is going back in March first and i have so many skin care to stock up. Haha i think he will “faint” if he saw my stock up list. I am switching some products to Sulwhasoo. Not that Hera is not good. But im starting on anti-aging products and i will prefer Sulwhasoo. I realized i haven’t been blogging here much. Lately , i was busy running around SG to meet my clients and prospects. Receiving this kind of messages made my day. This is from one of my youngest clients. And all my clients will message me “Thank you for your help” . Some of my friends always teased me saying that i am “motherly” or “housewife-ish” cos i cook , clean the house etc. But i guess this motherly nature of mine was well appreciated by my clients and prospects. Im glad to be in this line. Something i like to do because i love meeting people and getting to know more people. And also i learn to be more appreciate and cherish the people around me and i should help more people. Throughout my course in this line , i have met different families , situations and people. That is also something i want to blog about. Because i just went to the hospital last week to visit someone young ( Age 15 ) who was on life support before she passed on. I will blog about this separately and it will be part of the “Smart Lady” posts where i will talk about financial planning. 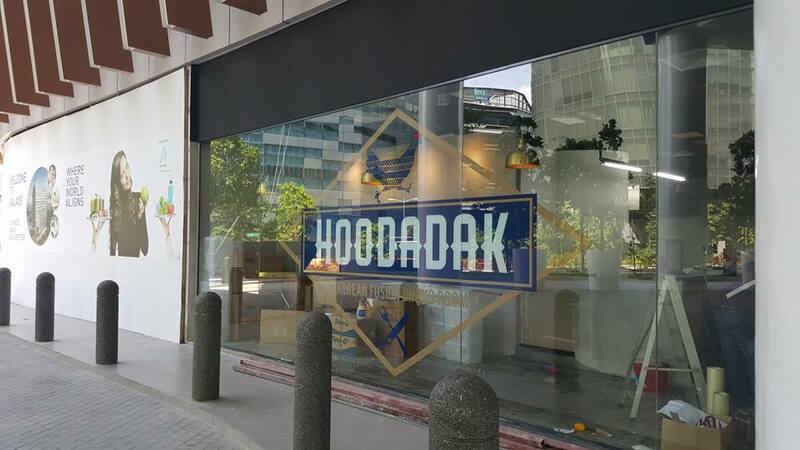 Hoodadak is opening soon on Monday 14th March at Galaxis @ One North. It is just above One North MRT. 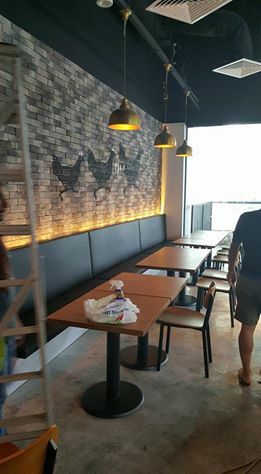 Menu includes Korean dishes , chicken and beer. The chef and bosses are Korean. And the chef was working previously at Chicken Up and other restaurants in Korea. Come here for Korean food with some in Korean homemade sauces. 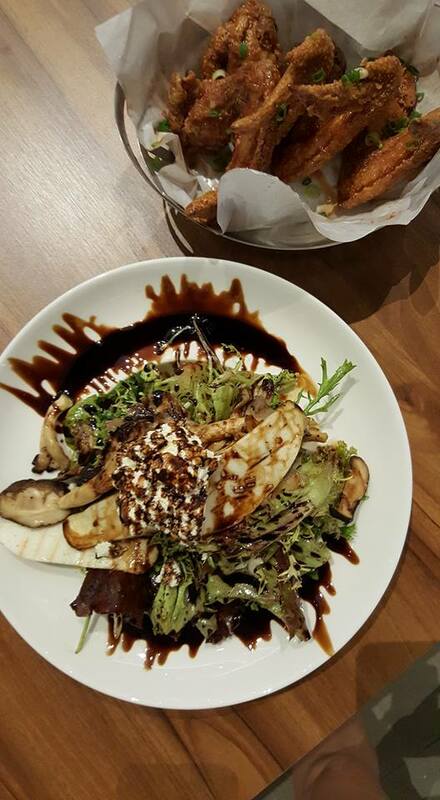 Here are 2 dishes i had for food tasting. 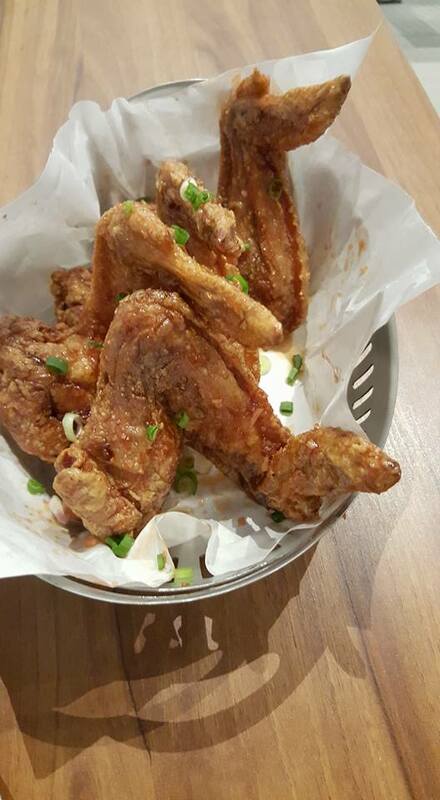 2 dishes which you have to try are the fried chicken in different Korean sauces and also the Andong JjimDdak . Andong is a town in Korea and they are famous for Jjimddak (Chicken stew). There is the spicy and non-spicy version. But here in Hoodadak they are serving the spicy version. 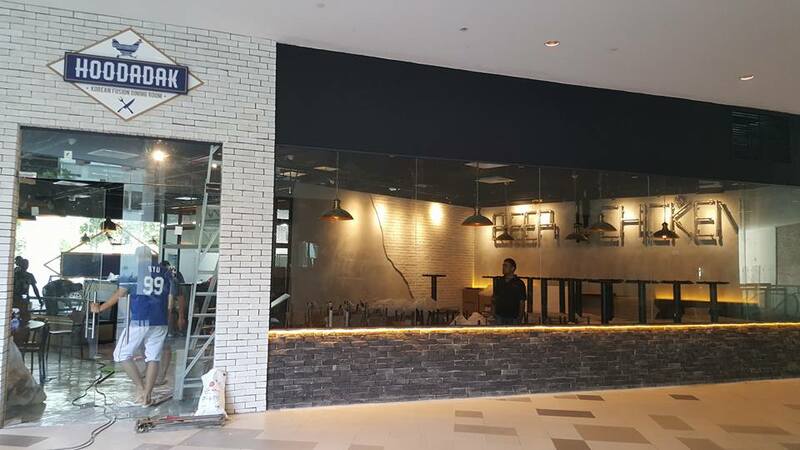 Come support the Oppas in their new opening. This is a place where i will “park” myself to do work and also help out abit after my work or when im free. 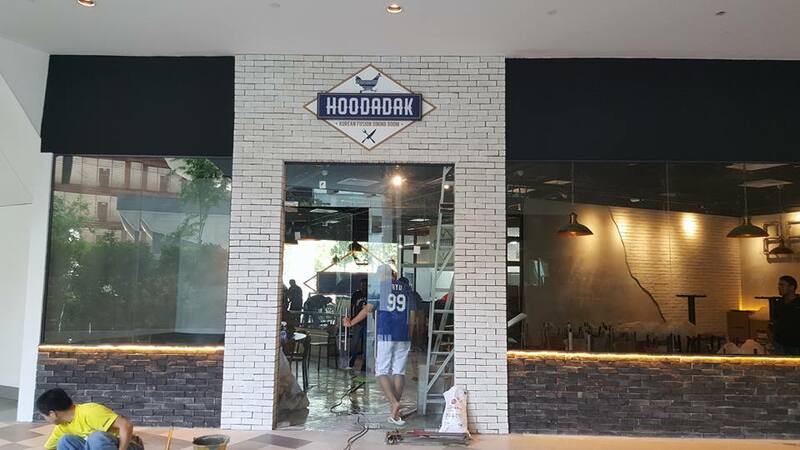 The Oppas are always looking for home cooked taste Korean food in SG and now they will all come to Hoodadak. Come come and you may see there often especially during dinner time. Say hi if we see each other there ! Paiseh , my blog abit boring these days. Quite busy with work , wedding preparation and taking care of my health. Alot of things to research and look for my wedding prep because once i arrive in Korea in April , i will do my wedding shoots , hair dye and perms etc etc all together lol. Some readers have emailed me to ask how and where and what i do for my wedding prep. But because i have not seen the real thing in Korea yet , i can’t review or advice much yet. Wait till end of April okay ? haha my bro is coming to Korea with me too. I helped him to arrange his pre wedding shoots there. Oh there is a cheongsam tailor shop i want to recommend. If you are keen in making your own cheongsam for your wedding. Im going for fitting next tuesday. Will take a picture and blog here ! This entry was posted in Uncategorized and tagged Hoodadak, Korean drama, korean food.